Jon Dawson of THIRD OF NEVER was interviewed for Brian John Mitchell’s new book “Fathers – Balancing Family & Art” (Silber Media). 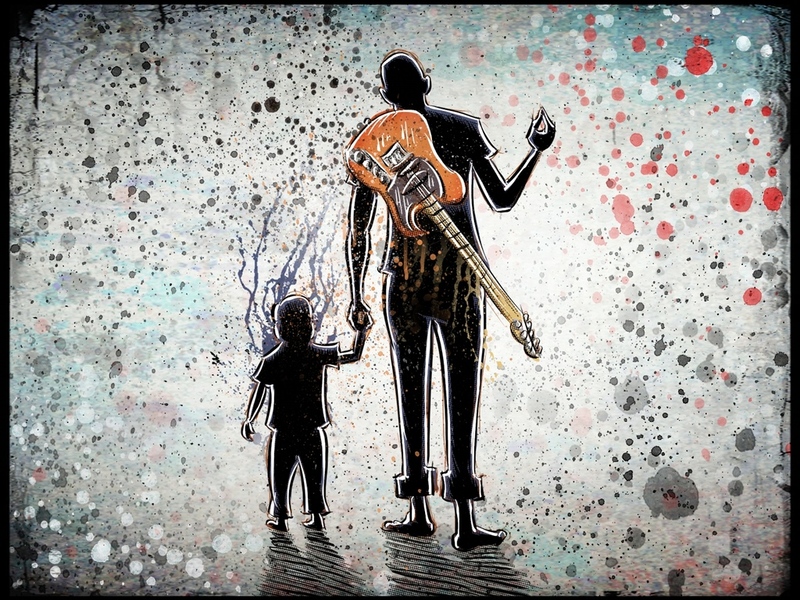 Over 100 interviews with musicians, cartoonists & artistic dads about balancing family life & art. This entry was tagged Alan Sparhawk, brian john mitchell, Colin Newman, dead can dance, Henry Cow, Lemonheads, low, Peter Ulrich, silber media, third of never, wire, WNCW. Bookmark the permalink.